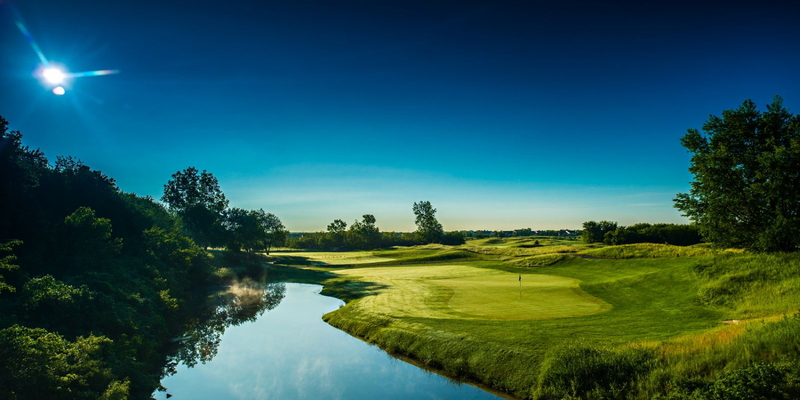 Experience one of Chicagoland's premier public courses! Centered around a beautiful, 65-acre lake, this spectacular 18-hole course is designed to challenge - and reward - golfers of every level. 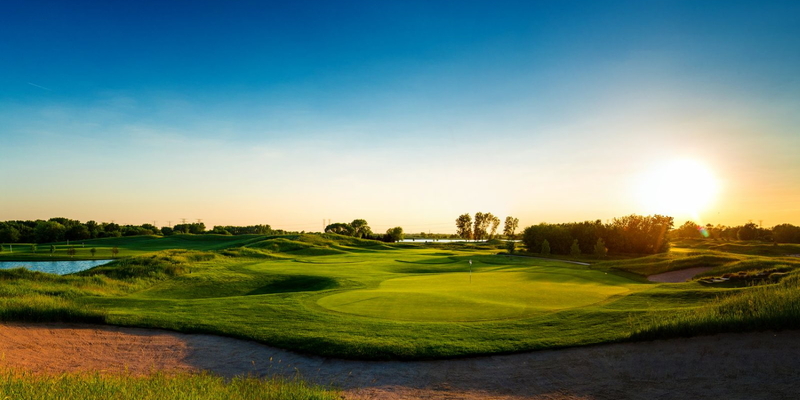 From the moment you arrive at Mistwood you'll relish the classic golf experience: impeccable fairways, highly manicured greens, and an expert and attentive staff. 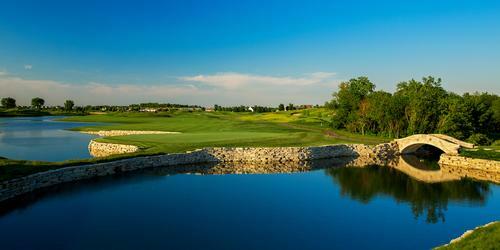 Designed by Ray Hearn, Mistwood features split fairways, terraced greens and five tee placements per hole. 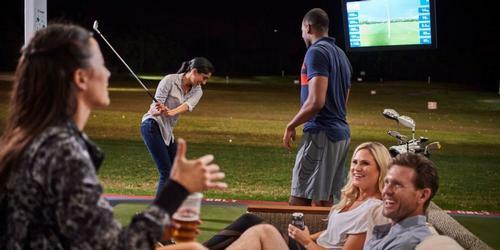 Other amenities include an 18-acre practice facility, a full-service pro shop and dining. 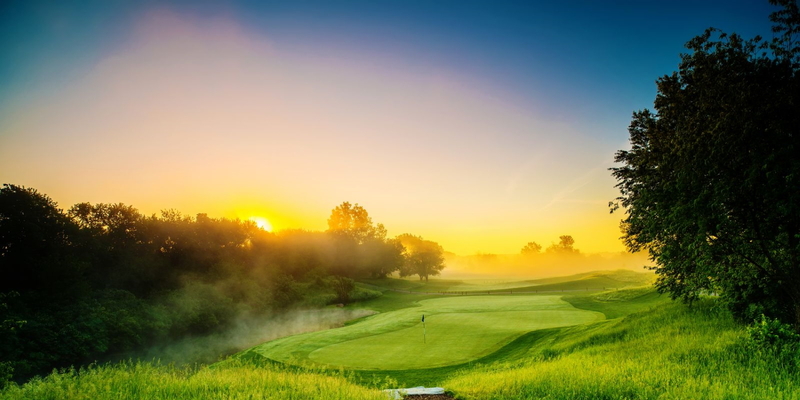 For golfers of every level, Mistwood is one of the most exciting courses in the Chicagoland area. 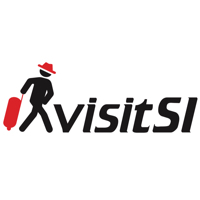 Please call 815-254-3333 for current rates. One mile WEST of Weber Rd on Renwick Rd. Call 815-254-3333 for rates and tee times. 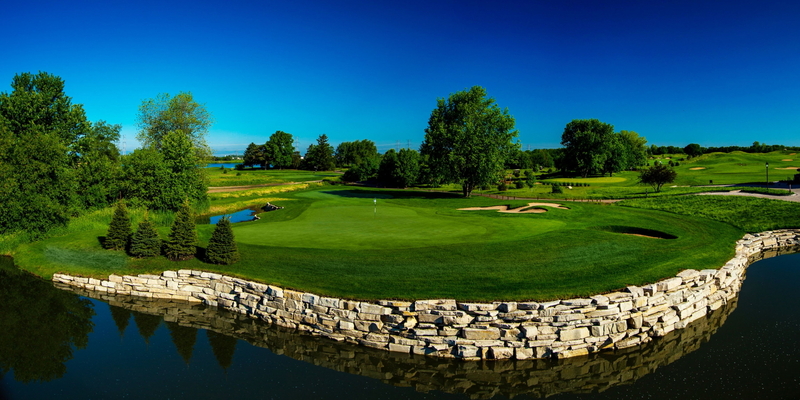 Contact Mistwood Golf Club at 815-254-3333 for more information and details on holding a golf outing at the course. 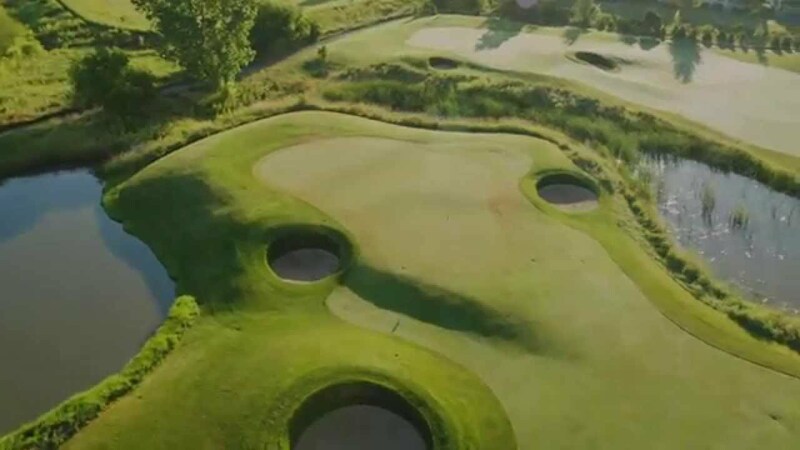 Contact Mistwood Golf Club at 815-254-3333. 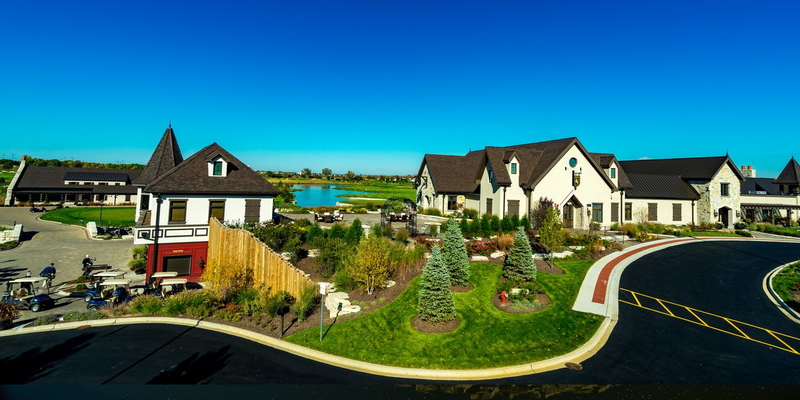 Contact Mistwood Golf Club at 815-254-3333 for onsite or nearby dining options. Watch the Golf360 Tv June 2018 - Featuring Mistwood Video. 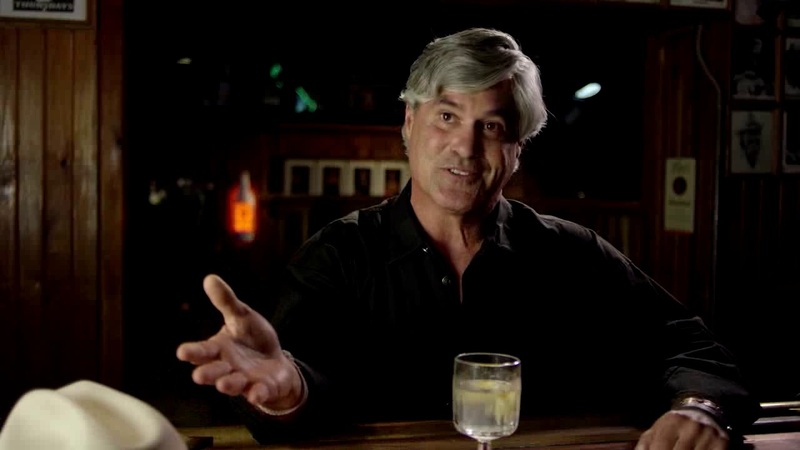 Watch the Mistwood Golf Club Video. This profile was last updated on 03/21/2019 and has been viewed 9,293 times.